What do you know about assisted living centers? When doing research, it is often hard to know what to ask. There are different forms of care centers for the elderlies. There variance depends on the extent of care that they provide. 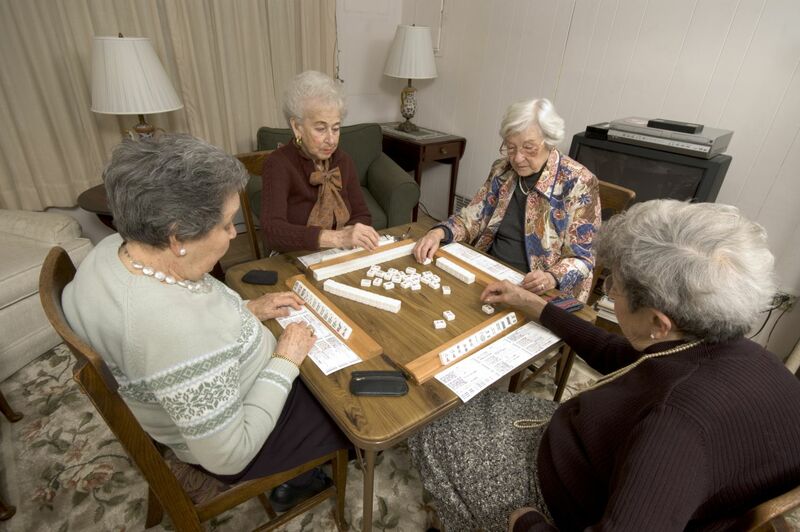 Assisted living centers are preferred option for the elders who do not require medical care and supervision at all times and are only in need of a few personal care and daily activities such as meal preparation, nightly visits to the bathroom, maintaining the house and traveling to places. Before you get one of your loved ones to such facilities there are a list of things you both want to be sure of. These things are also going to be helpful in deciding a place for your loved one. At first you need to know about the extent of care provided at a certain assisted living center. And then you need to match their care provided with what your loved one requires and whether they are a good match. Centers provide care as per the qualifications of their staff and some care centers are burdened under lesser staff. You could have them transfer your loved one from the wheelchair to their beds and to the shower. Some care centers also have locked memory units as well for the dementia individuals. You also need to know their criteria on the basis of which they qualify the elderlies. The management of these centers might send down a personnel your way to assess the condition of their potential client. In case they qualify, well and good, in case they do not, then you probably should ask them as regards any therapy they could do to improve the loved one’s condition. And then after getting that therapy, you could apply again. Another aspect of consideration is the staff to patient ratio. You want to provide care to your elderly by getting them an assisted care center that is optimally resourced. In case there is an elderly who needs to go to the loo, and the center has a staff of three people for 300 patients, then the chances are that effective attention won’t be given. Make sure you steer clear of centers that are eager to fill up their building and do not hire much staff for that. Next up, ask around for references regarding the center you are considering. You could do that by asking around in the nearby hospitals as to whether they have received any cases of accidents from the assisted living center. That should tell you about their performance. You could also ask around from the local community to help you with the decision. You should also be cognizant of the type of personality your elderly has. You might want to go for a center that is involved with lot of social activities and events if your loved one is extroverted and needs people around them. In case, your loved one likes to be by themselves, then you could go for centers that provide a calm environment and that they also protect the privacy of their client. You should primarily ask about their care giving practices and what fees do they charge for those practices. This will help you gauge the centers suitability for your loved one. As a reference, these care practices will include round-the-clock security and emergency response systems, housecleaning, meal preparation, architectural design that allows for smooth and fall-less movements. You should also inquire about their policy for medication management and do they allow self-administration? You also want to know about the supplies as in whether they provide for, say, incontinence supplies, and if not, then you might want to know if you could get as much supply for them as you want. Think about the logistics of how you are going to supply them. These list of things will help you in getting the suitable assisted living center for your loved ones. The basic features you should look for are their services and their compatibility with the requirements of your loved ones. Then you should go to assess the cost of the services needed. Note of caution: make sure the center you choose has certification for what they offer.